Animal-style In-N-Out cheeseburgers are one of the best things in life. We lived in LA for a hot minute where I happily devoured these delicious cheeseburgers regularly. For some crazy reason this chain won’t expand to the Midwest, so I’m left to my own devices to get an animal-style fix. I found the recipe below, and I’ll say it’s pretty damn close to the original. The grilled and caramelized onions, the creamy and tangy sauce, the gooey American cheese, the fresh veggies and the simply seasoned beef makes for one tasty burger! 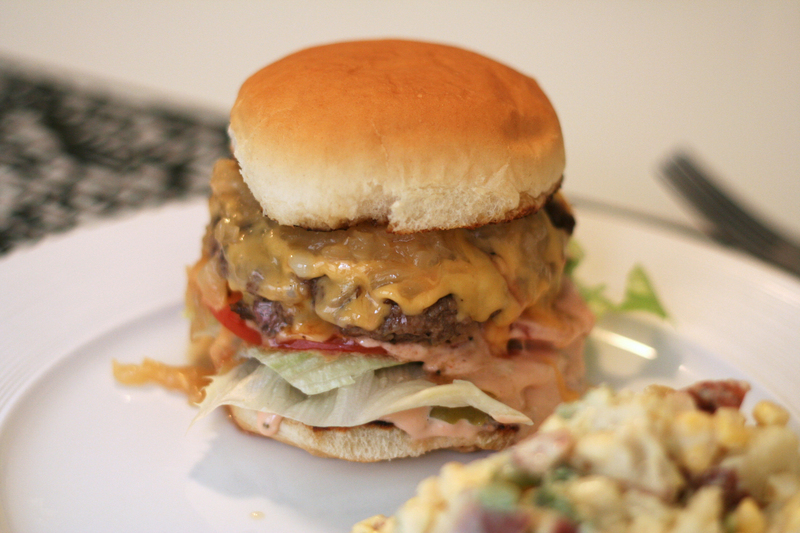 All In-N-Out lovers have to try this recipe! 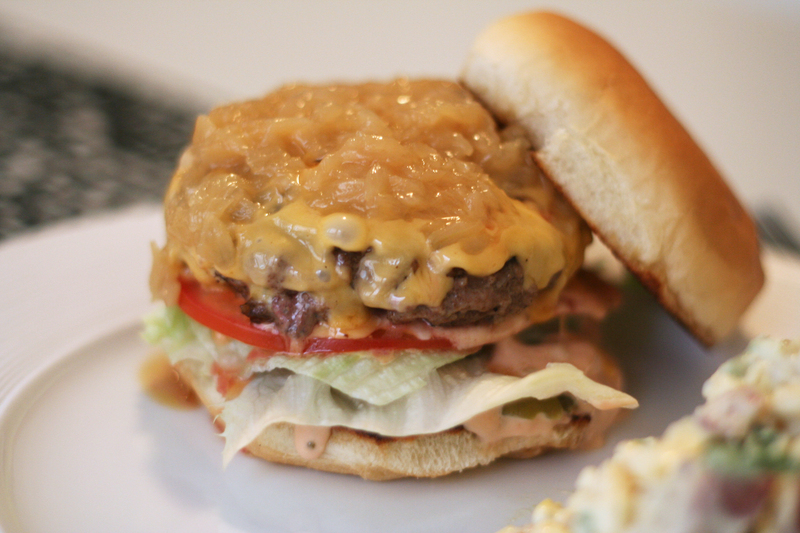 *This recipe makes either 8 singles or 4 doubles; I would leave the animal sauce & onions at the same ratio no matter how many burgers you’re making so you can really dollop it on! 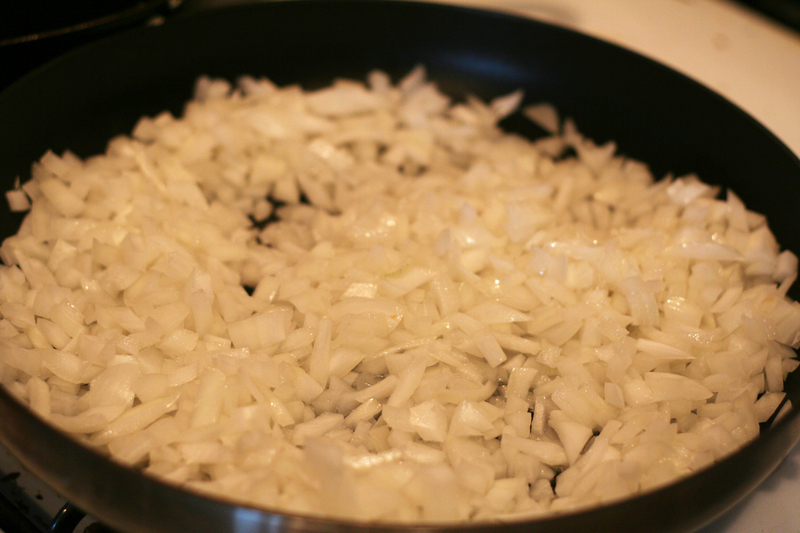 Heat the vegetable oil in a large skillet over medium-low heat then add the onions and 3/4 teaspoon salt. 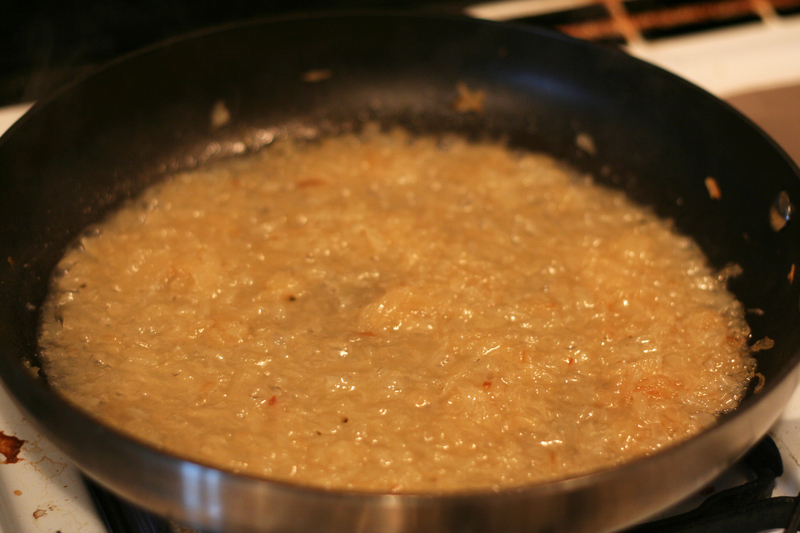 Cover and cook, stirring occasionally, until golden and soft, about 30 minutes. 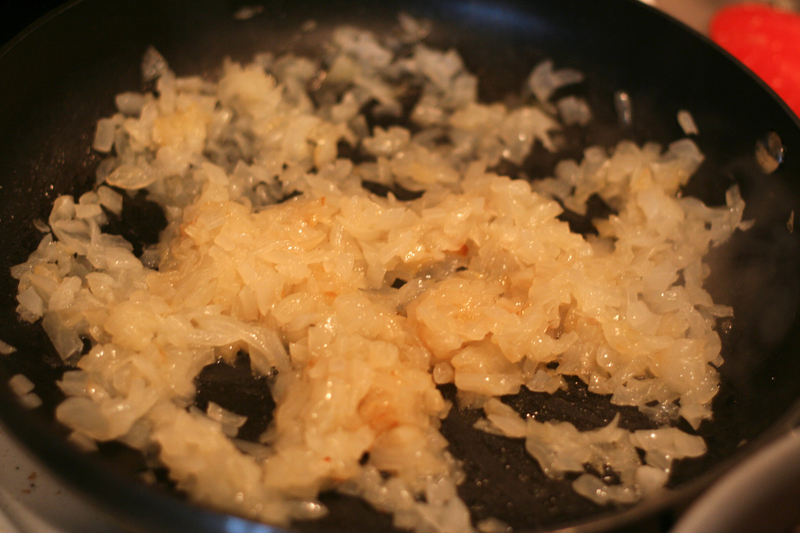 Keep an eye on the onions, and if they start to brown to quickly turn down to low heat. 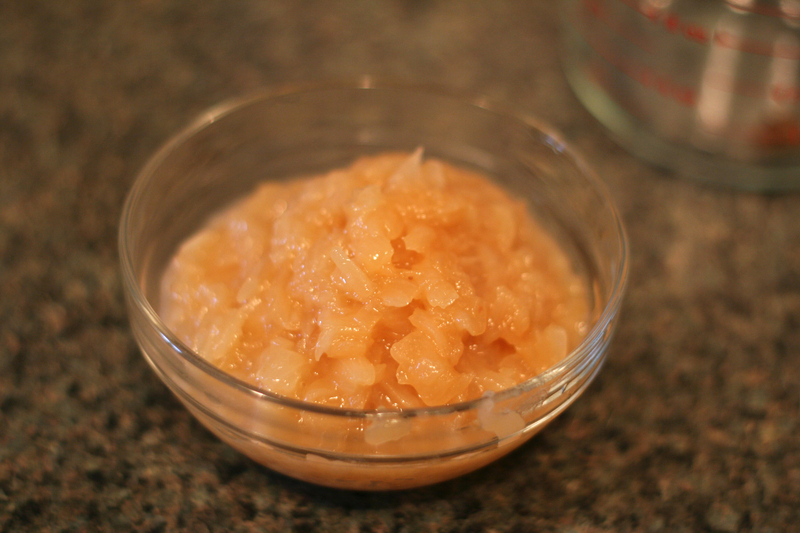 Next, uncover and increase the heat to medium high and continue to cook, stirring often, until caramelized, about 8 more minutes. 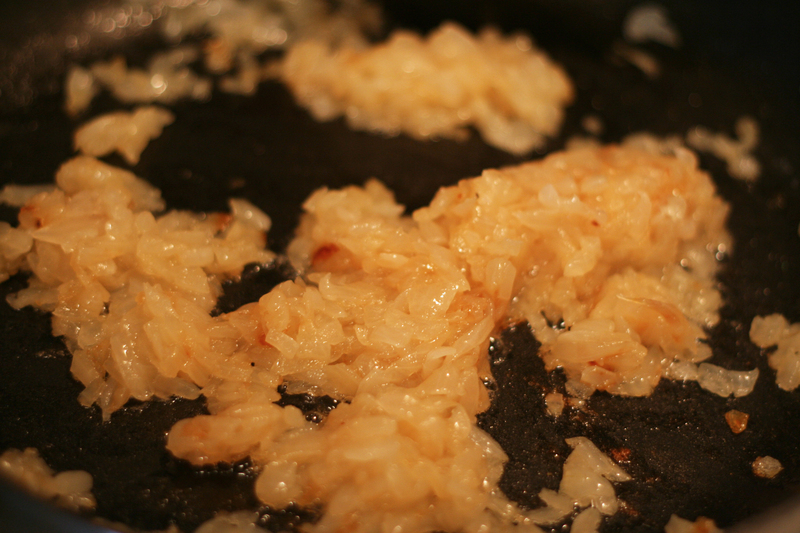 Add 1/2 cup water to the skillet, scraping up any browned bits from the bottom of the pan. Simmer, stirring, until the water evaporates, about 2 more minutes; transfer to a bowl and set aside. 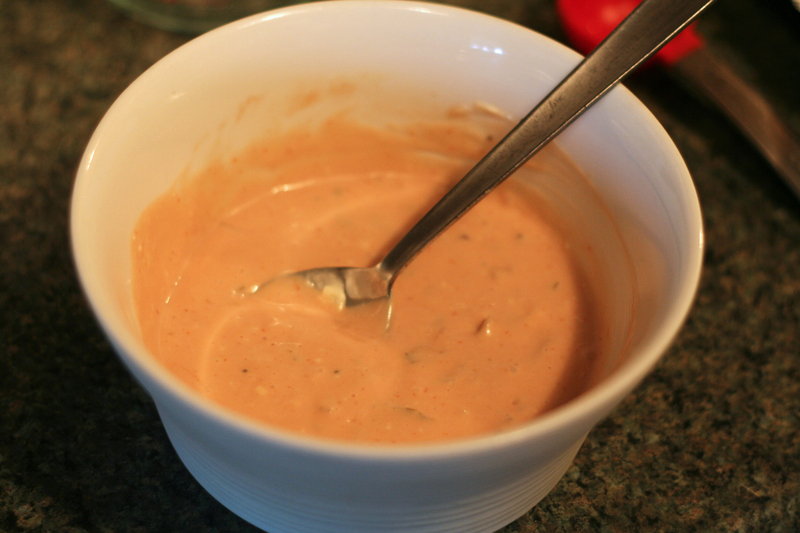 To make the magical animal sauce, just mix the mayonnaise, ketchup, relish and vinegar in a bowl; set aside. Next time for the burgers. 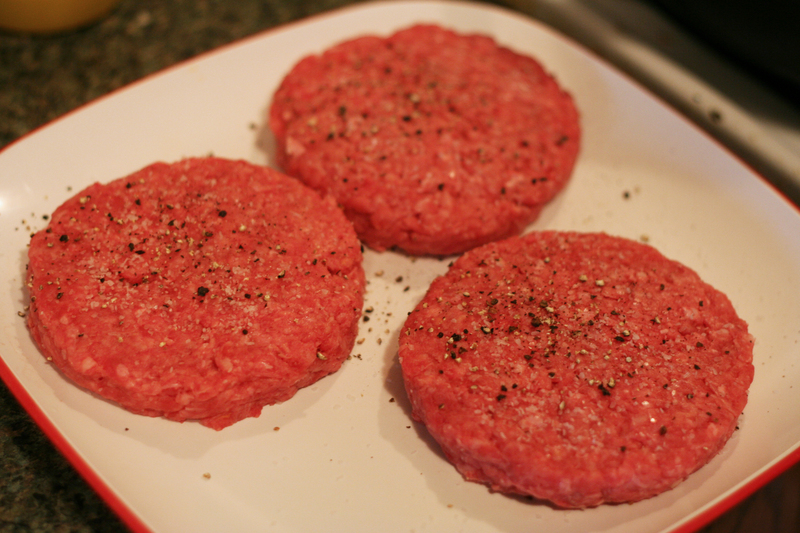 Shape the beef into 3-4 patties, depending how big you want them. If you’re attempting a double double, keep the patties thin! They should be about 4 inches wide and 1/2 inch thick. Season both sides of the patties with salt and pepper. Working in batches if necessary, put the patties on the griddle and cook 3 minutes. 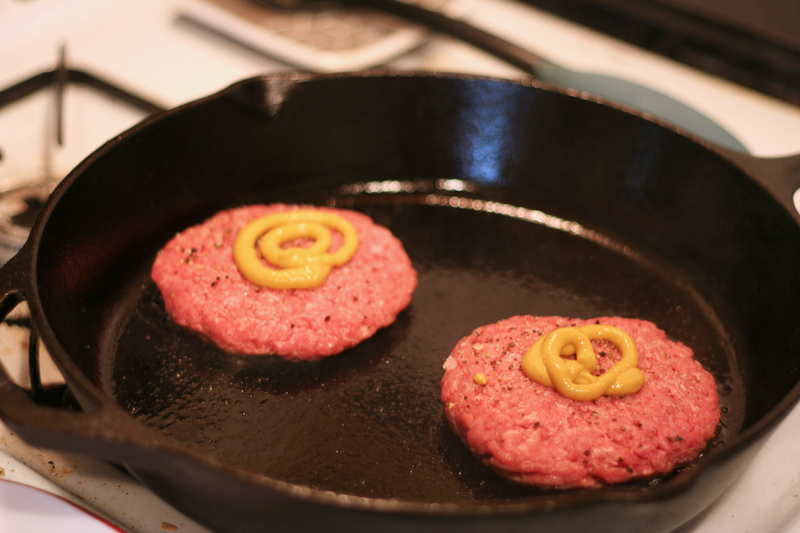 Spread about 1 1/2 teaspoons mustard on the uncooked side of each patty, then flip and top each with 1 slice cheese. Continue cooking about 2 more minutes for medium doneness. If you want to make doubles, top 4 of the patties with caramelized onions, then cover with the remaining patties, cheese-side up. Otherwise, top them each with the onions. Sandwich the patties on the buns and eat and be happy. This recipe came from Food Network! 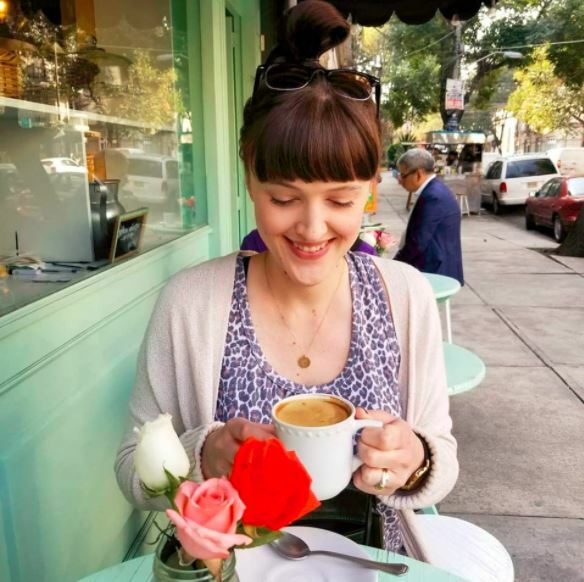 Hi Joanna, thanks for reaching out! I’ll check it out today, sounds great!